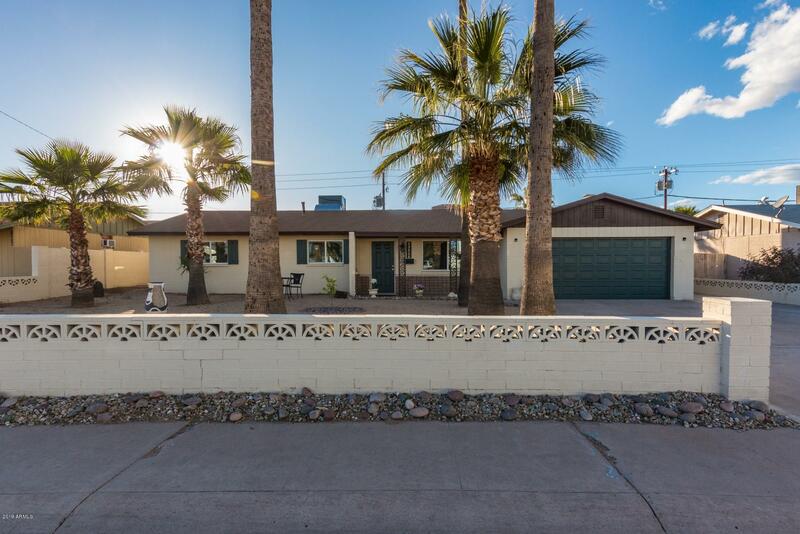 All PARADISE PLAZA SUB 2 homes currently listed for sale in Phoenix as of 04/20/2019 are shown below. You can change the search criteria at any time by pressing the 'Change Search' button below. 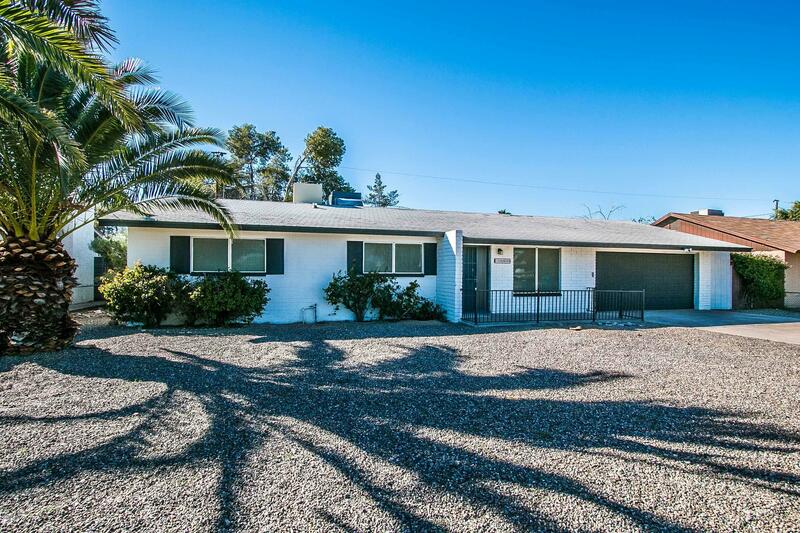 "Beautifully updated home with NO HOA!! Nestled in the quiet Paradise Plaza community. Bright and open floorplan, beautiful wood flooring, cozy fireplace in the living area with an open sight line to the kitchen creating the perfect entertaining space. Rich dark cabinetry, stainless steel appliances, double sinks, and stylish backsplash complete this tasteful space. Spacious bedrooms with updated vanities. Master suite has sliding glass doors leading out to the back yard. Take a dip in the pool "
"Completely renovated! Everything is brand new and updated in this 3 bedroom + Den w/2 Car Garage with a Pool and NEW A/C! Kitchen comes equipped with new wood cabinets, stainless appliances, quartz counters. New bathroom quartz vanities, fixtures and shower surround. All lighting and hardware is new. Pool has been resurfaced with new pool cleaning system. New exterior and interior paint. Large backyard enclosed by block wall. Updated electric panel. There is even a storage or playhouse for "
"Enjoy what this charming 3 bed/2 bath home has to offer! Featuring re-shingled roof- only two months old! 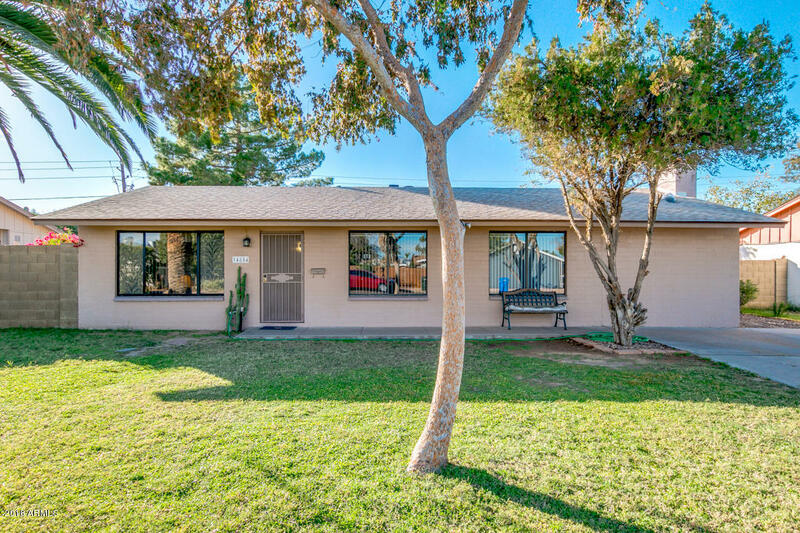 Also featuring new refrigeration system, formal living room, tile flooring through, beautiful wood accented family room wall with cozy fireplace, neutral color palette, french doors, and Arizona room ideal for an entertainment room. Lovely kitchen has white appliances, breakfast bar, and plenty of cabinets. Adorable master bedroom includes closet and gorgeous bath. You may never want to leav"